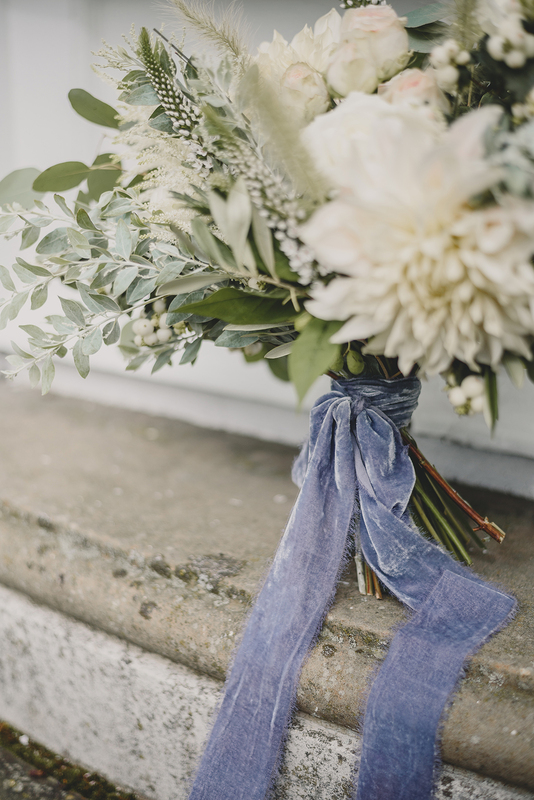 Monday blues has a whole new meaning today because it’s all about this sweet Spring colour palette of cornflower blue with Navy and dusky blue! 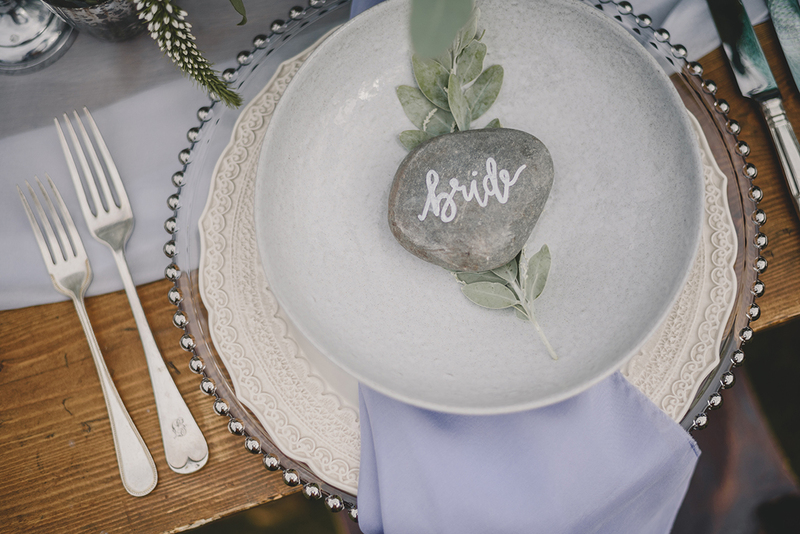 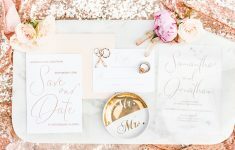 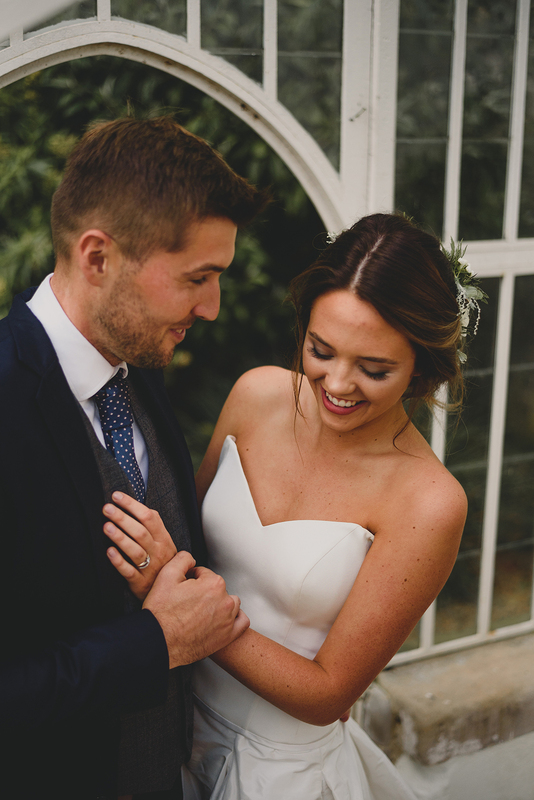 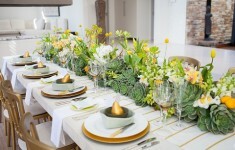 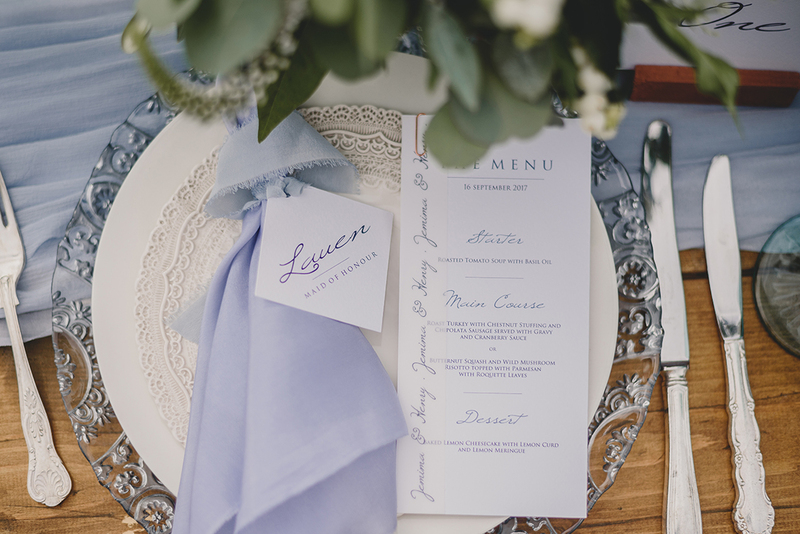 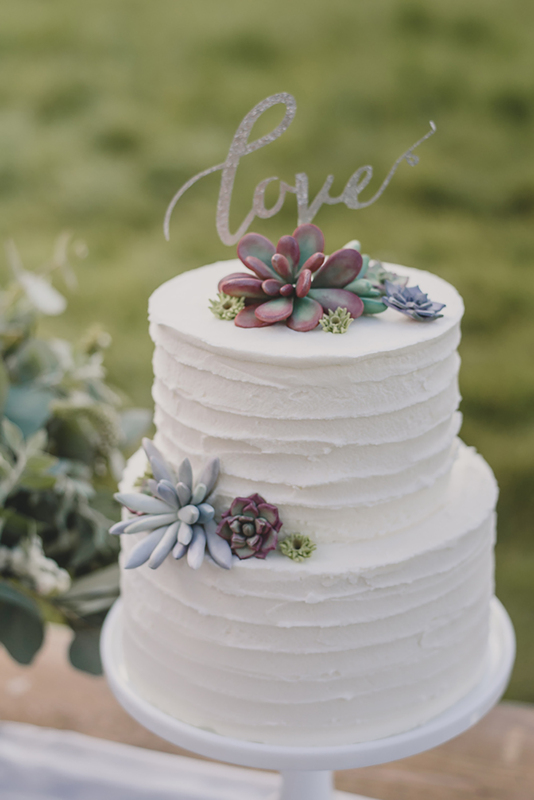 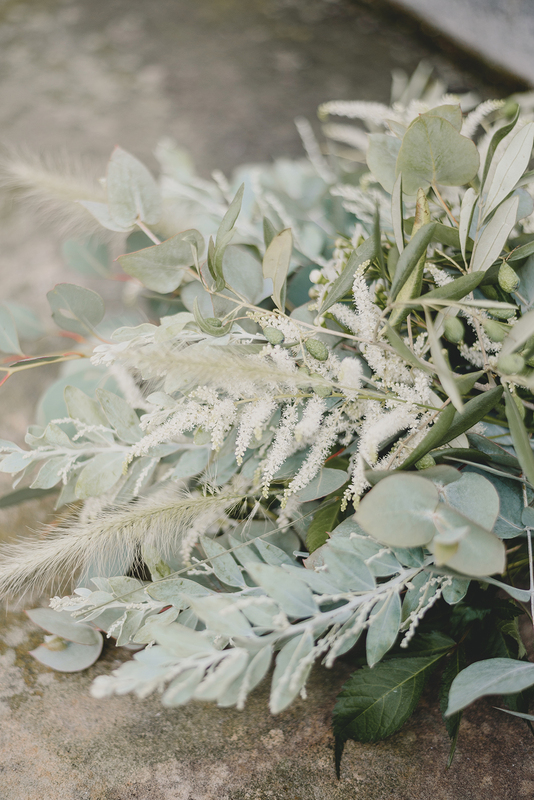 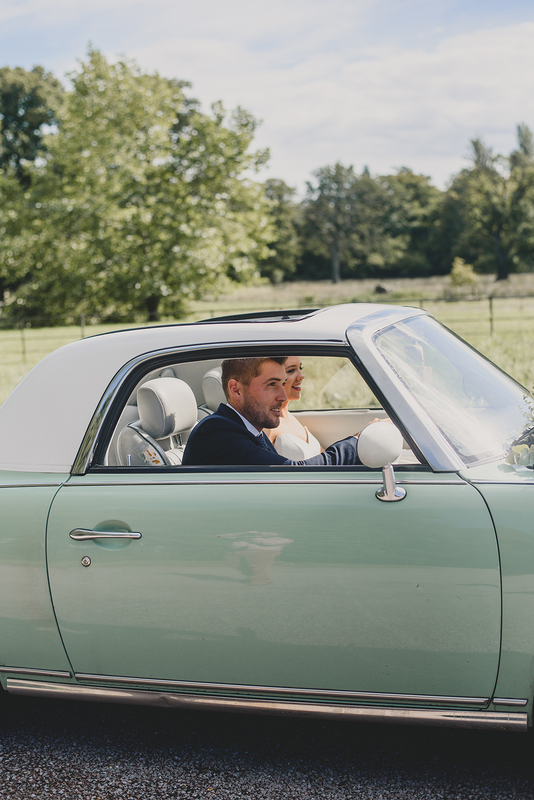 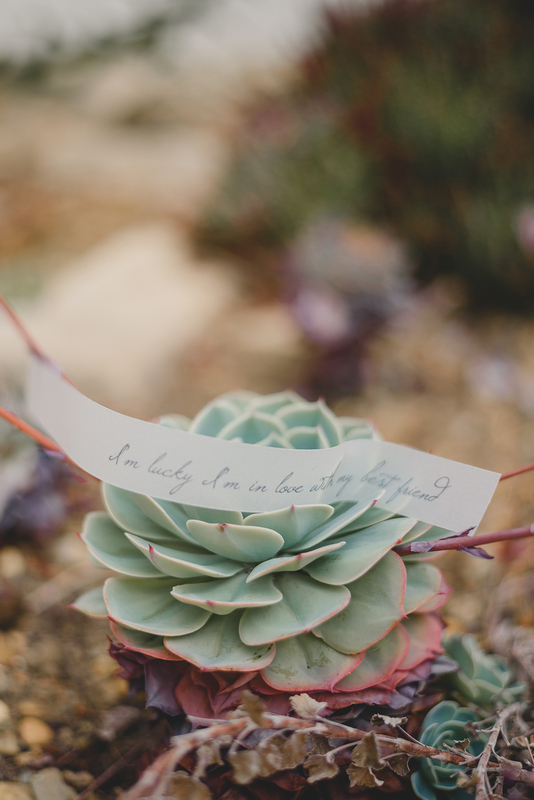 Georgia Rachel Photography teamed up with stylist, FLO + FOX to create this romantic wedding shoot to inspire you today. 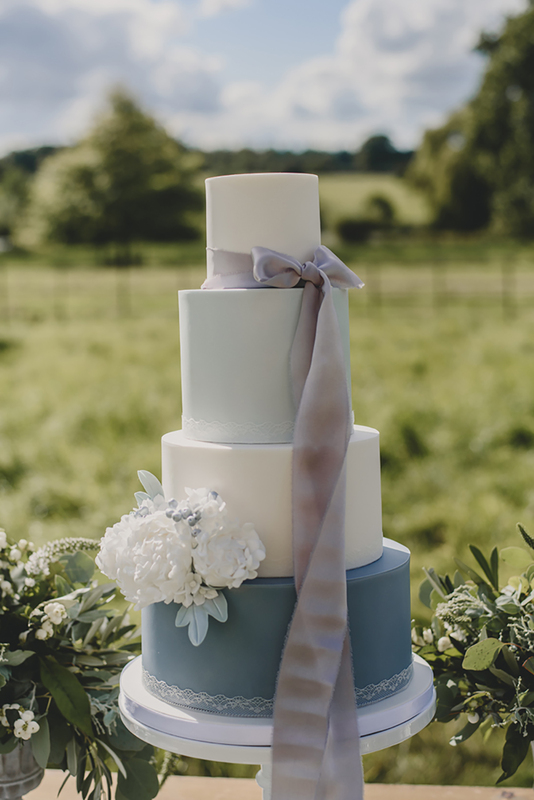 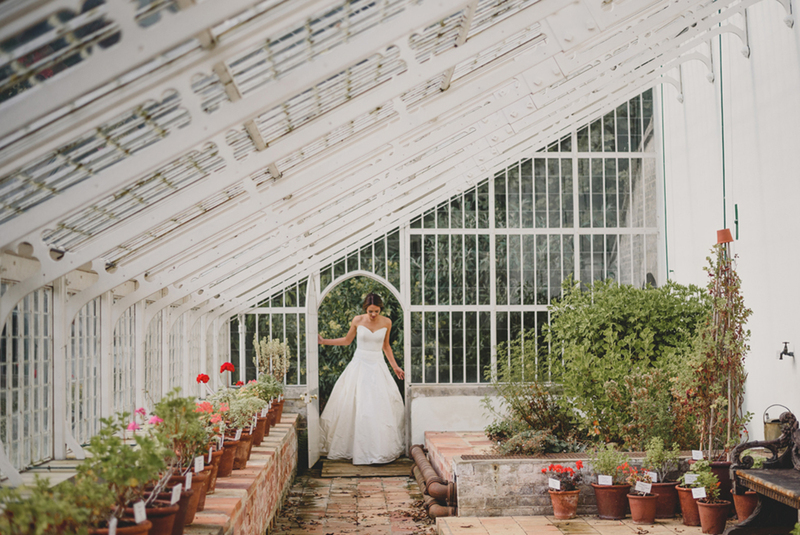 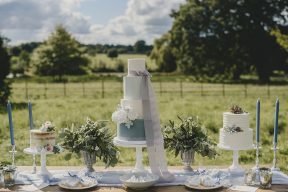 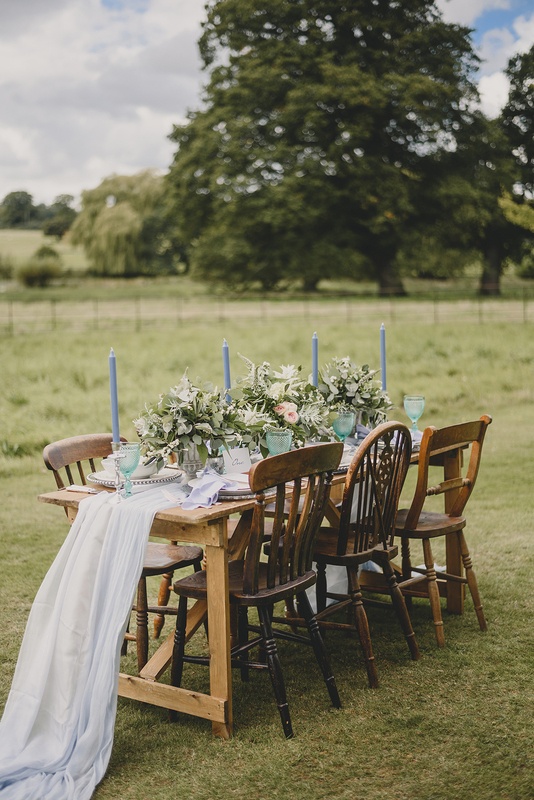 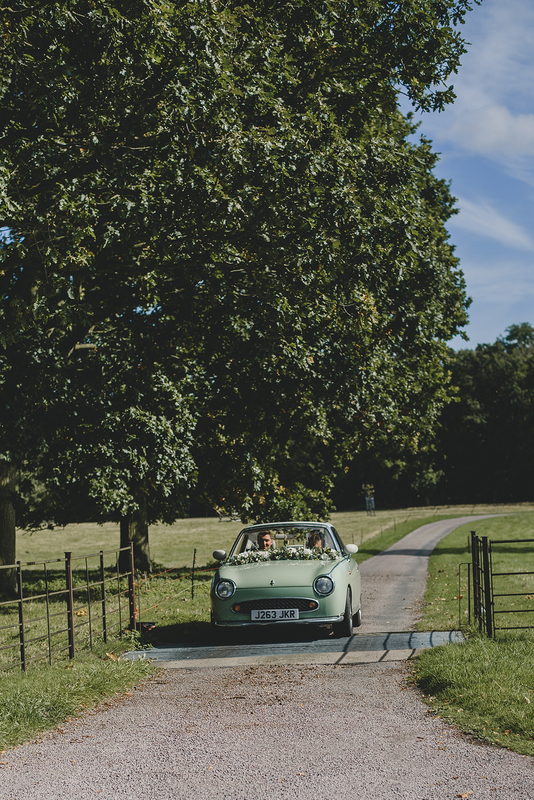 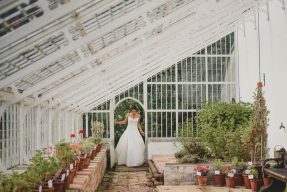 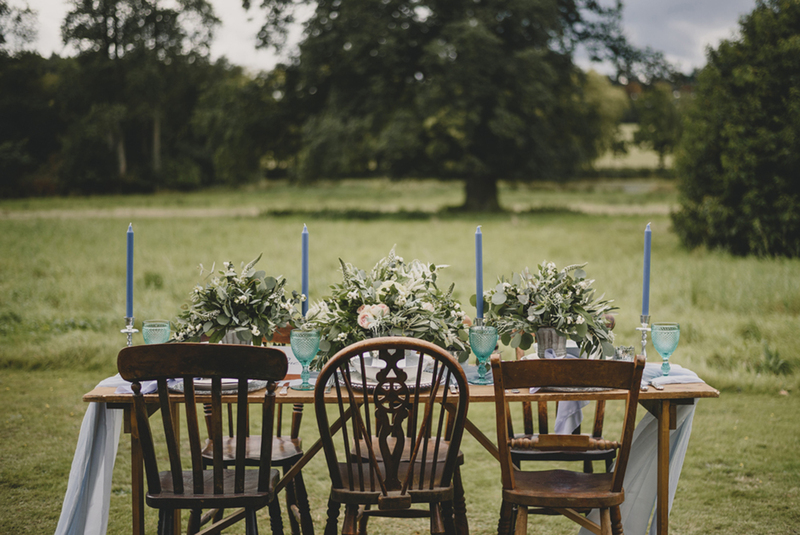 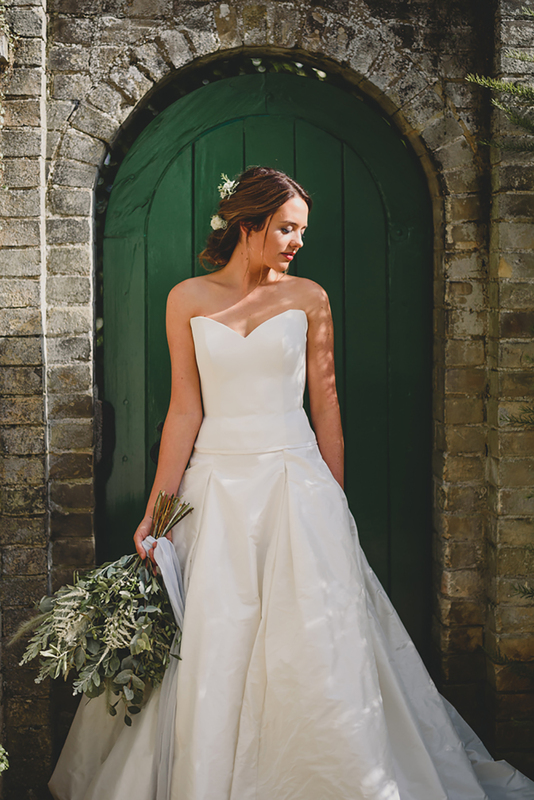 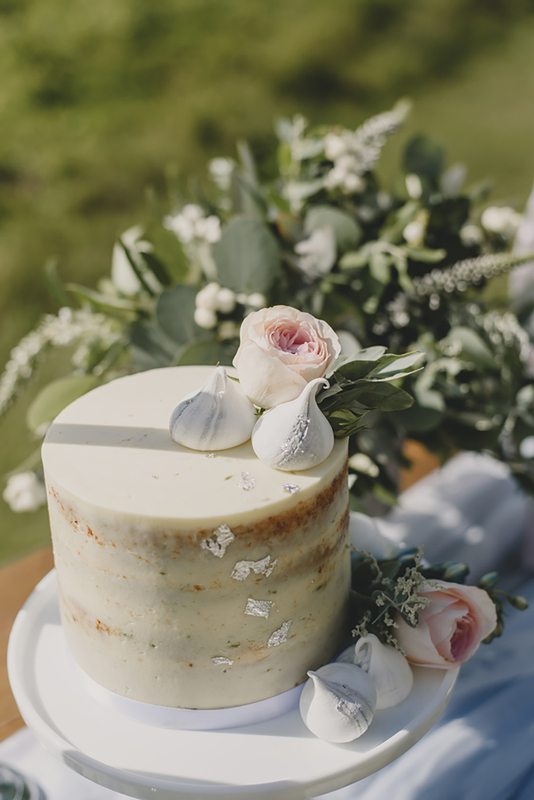 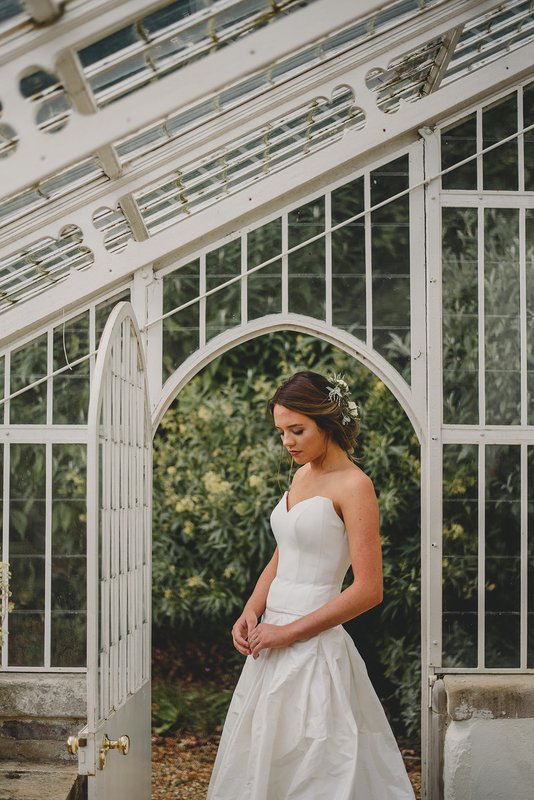 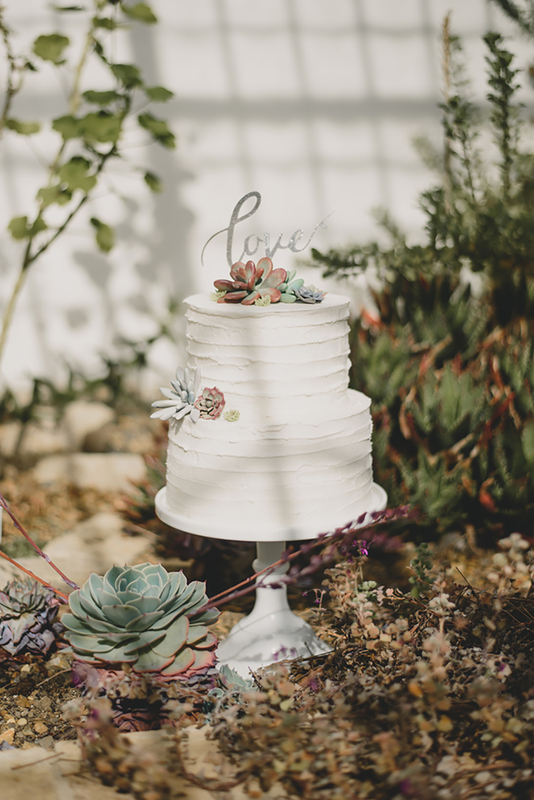 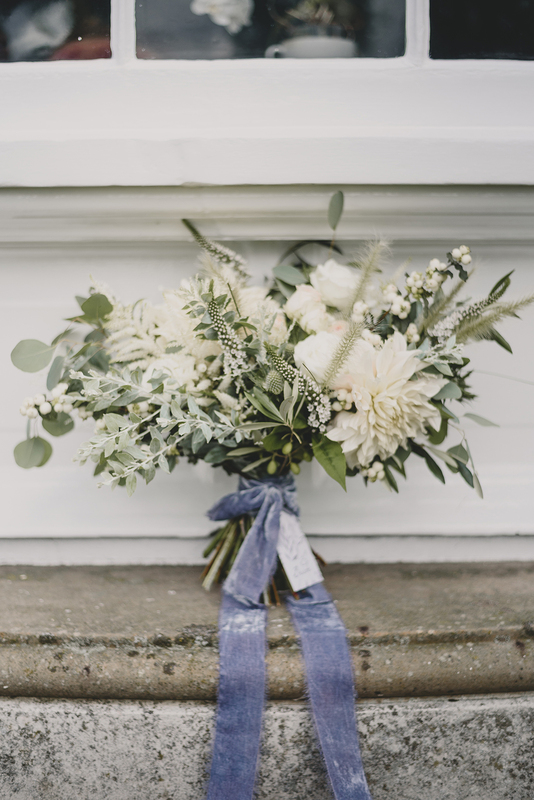 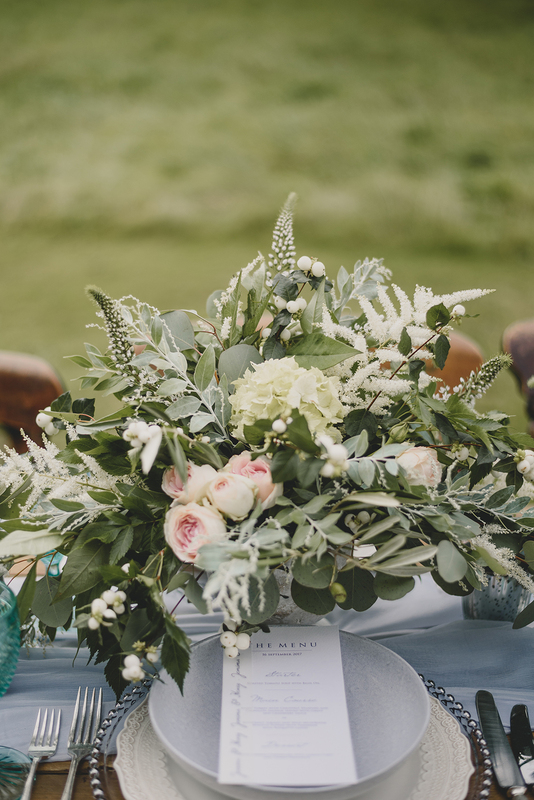 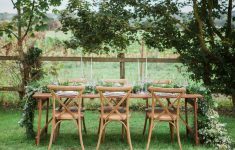 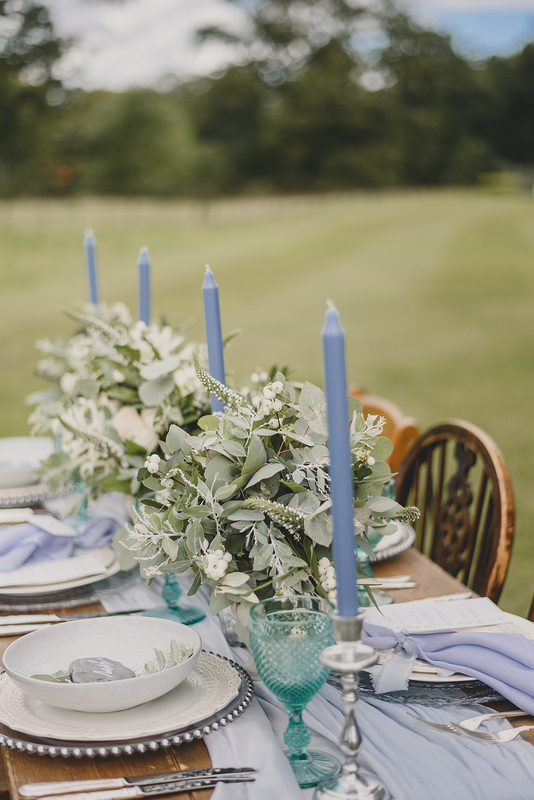 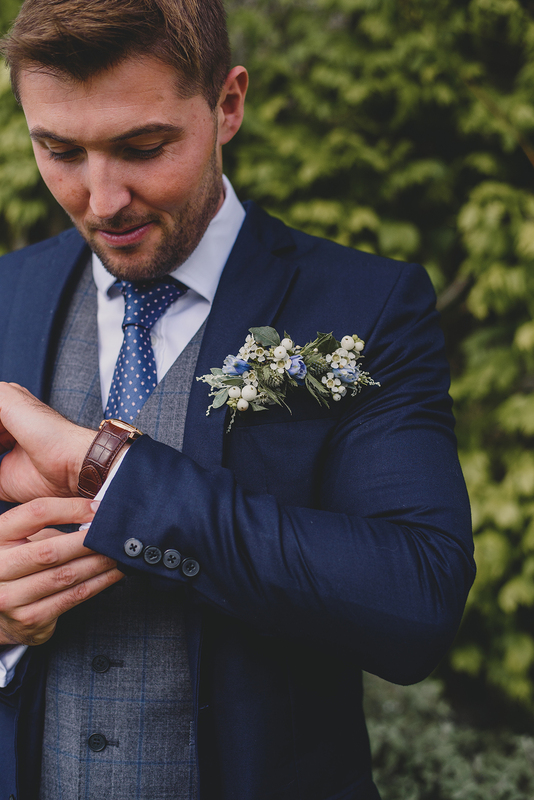 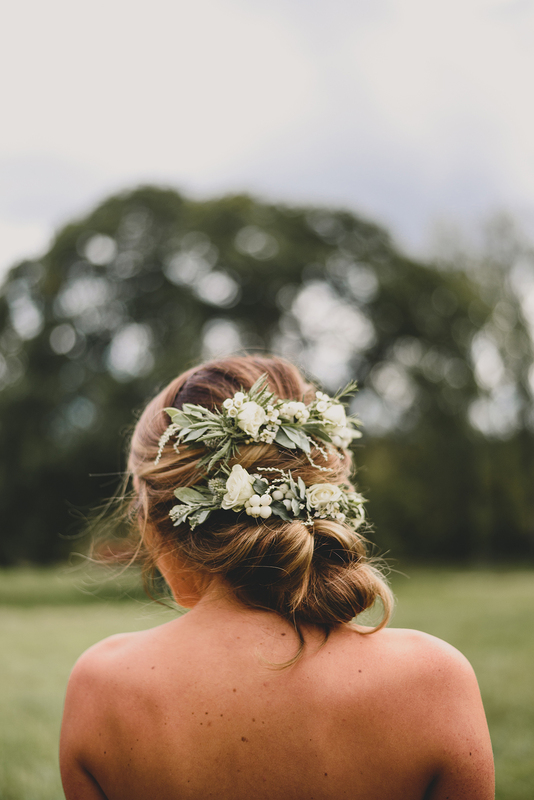 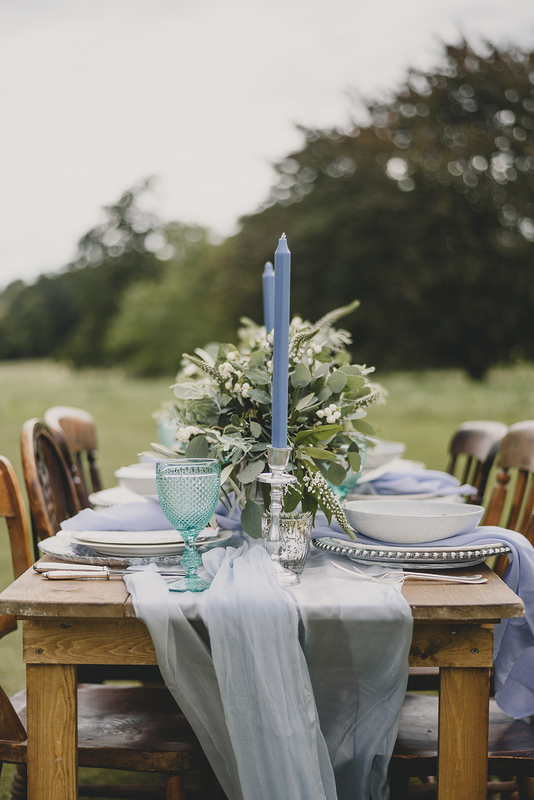 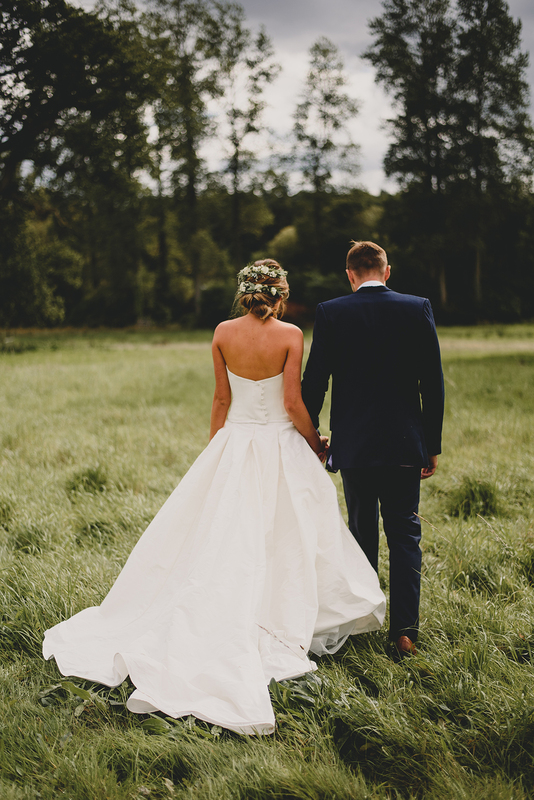 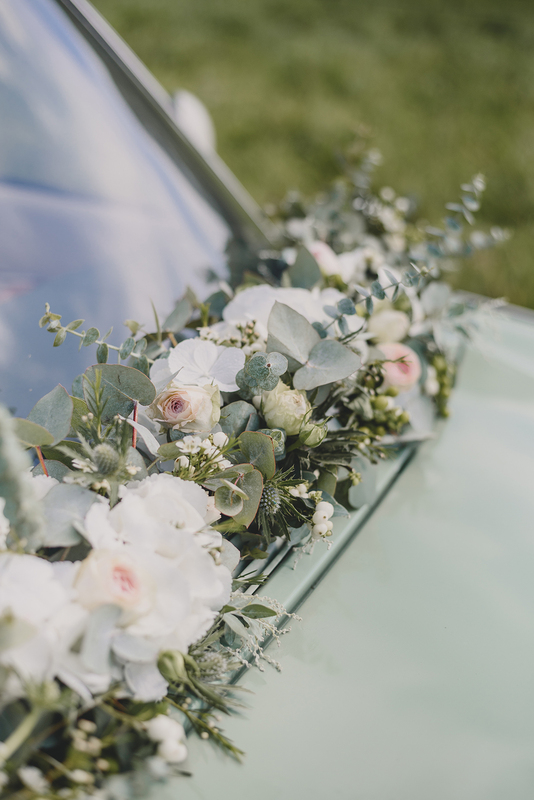 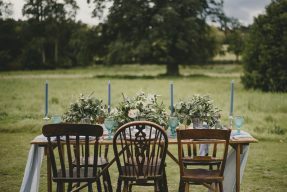 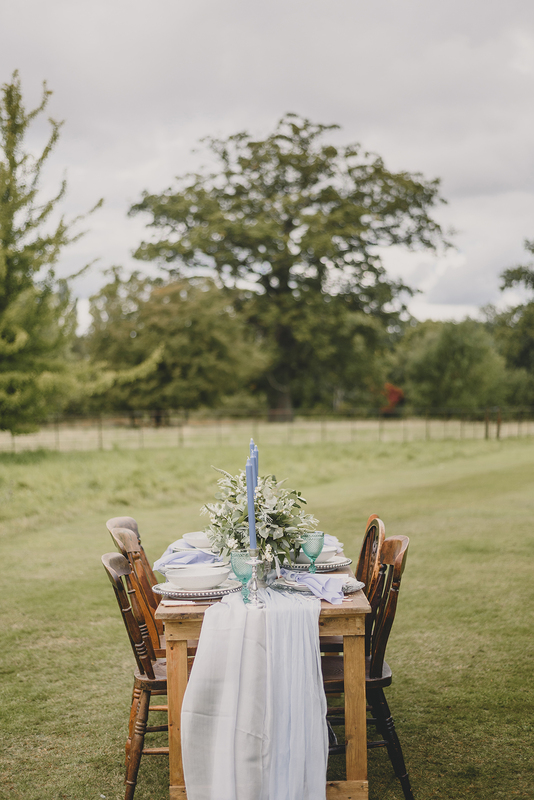 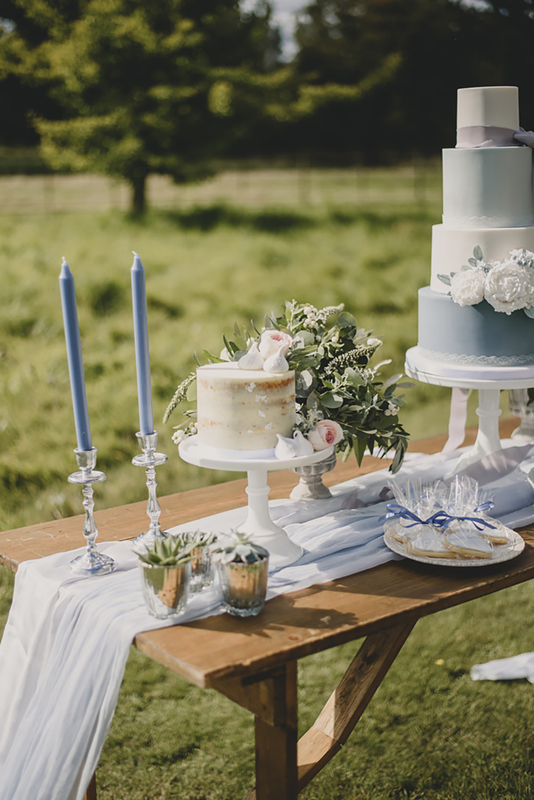 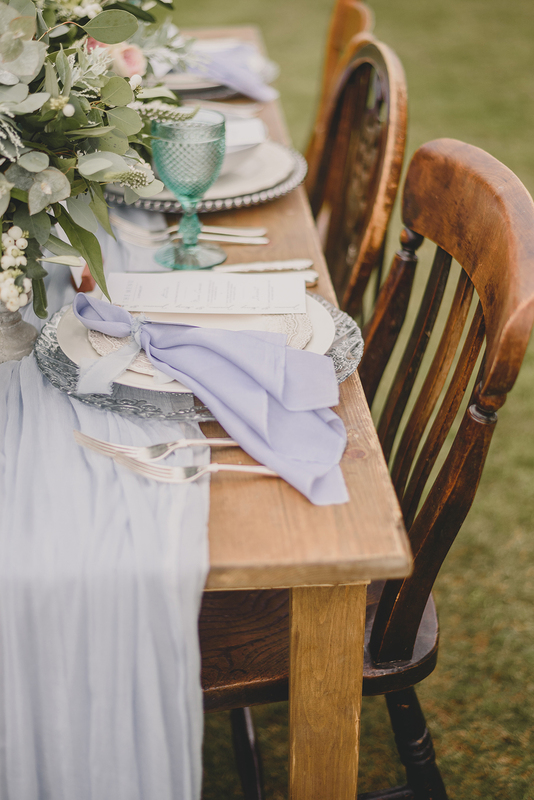 Set with in the classical Hoveton Hall Estate in beautiful Norfolk, they created lovely ideas in he lush green park with darling flowers by Lily Jane Florist. 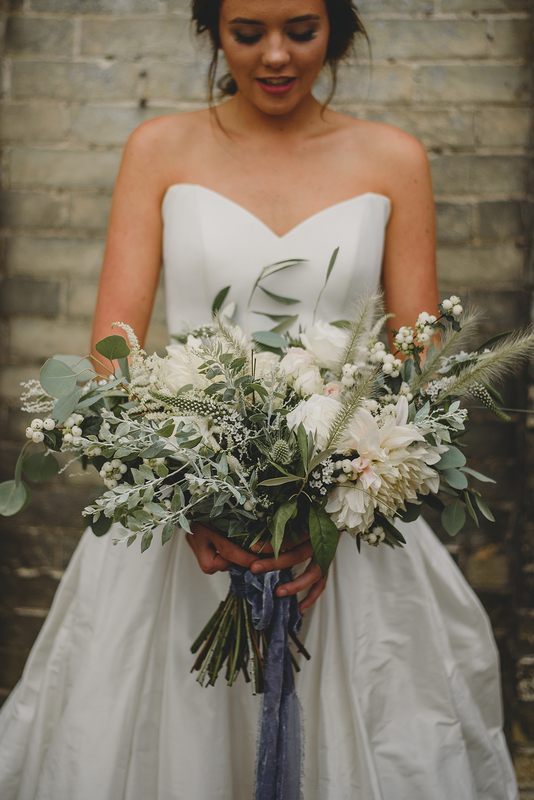 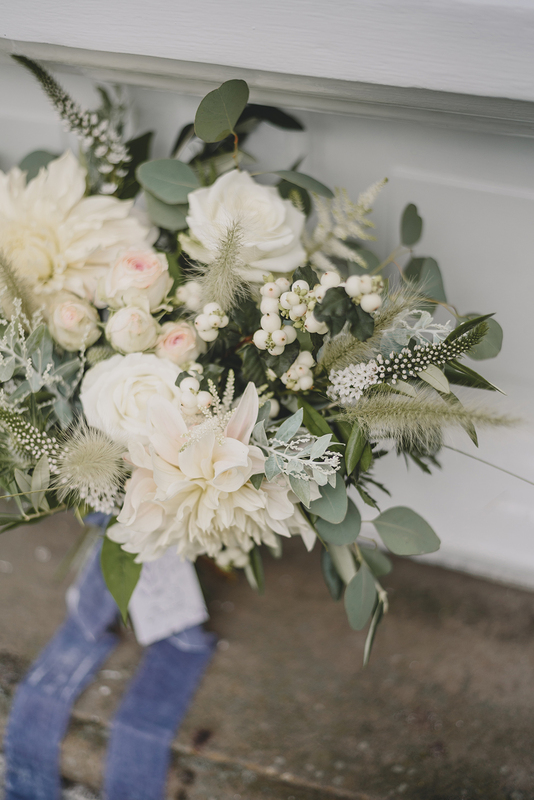 We fell in love with this bridal bouquet as soon as we saw it, with a mix of huge Dahlia, white roses and flourishes of Eucalyptus, and tied with one of our latest favourite things here at B.LOVED – velvet ribbon!